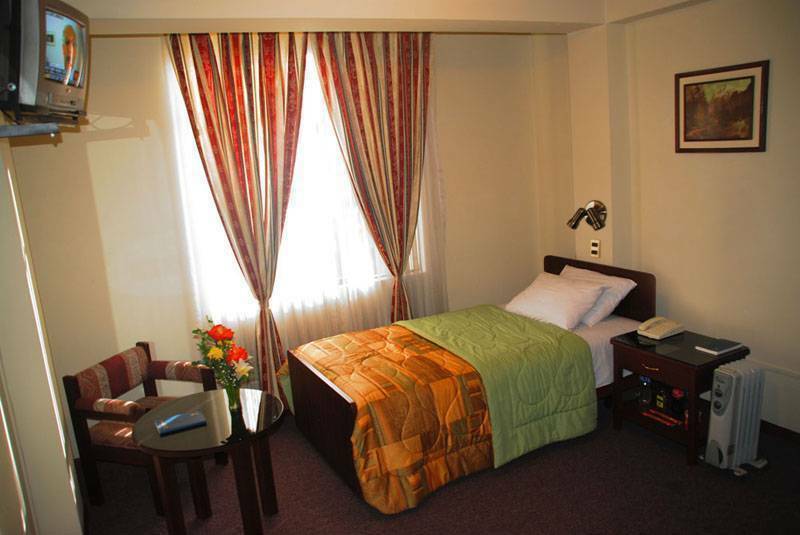 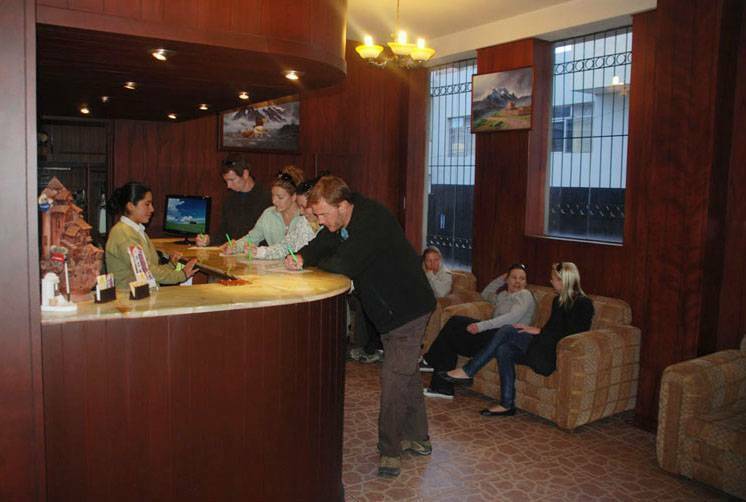 Camino Real Turistico is situated in the heart of Puno in the cultural center of the town. 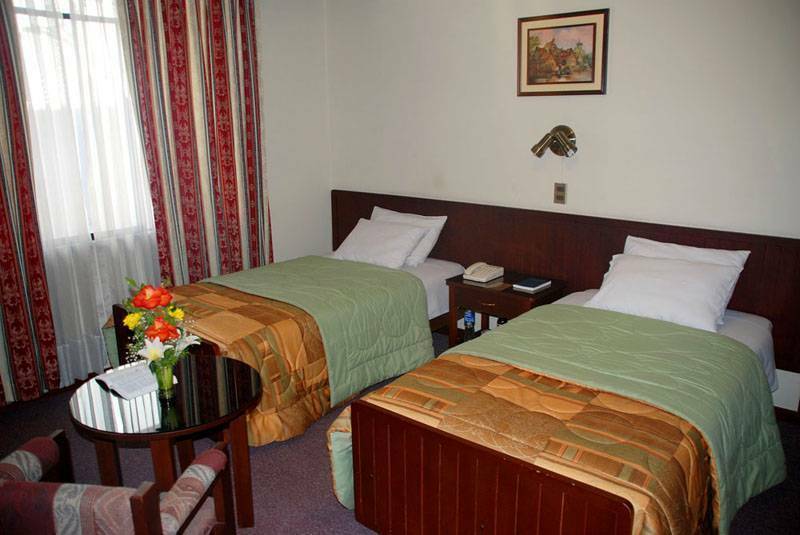 Our guests enjoy easy access to the center of the town, restaurants, places where they can find the nightlife and easy access to the best of Puno. 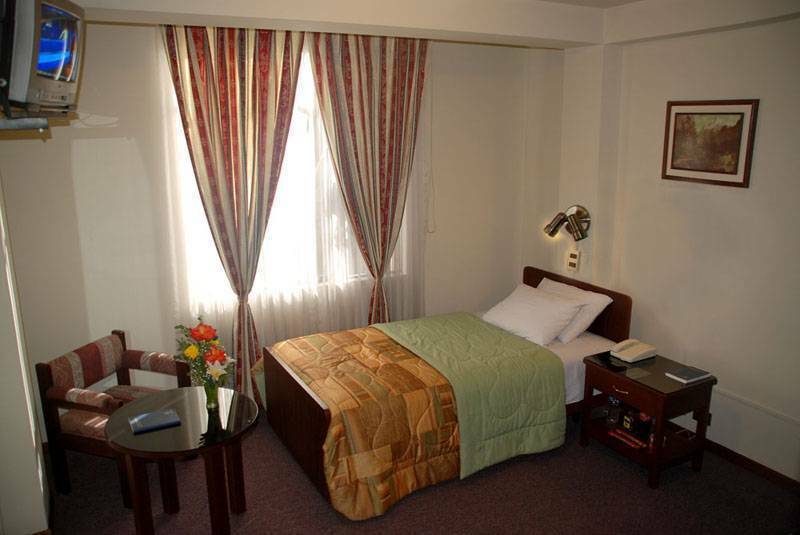 Camino Real Turìstico offers you all the comfort the guest expects to have to feel at home; stay in one of the better hotels in the town of Puno where you will feel at home and from where you will enjoy Puno. 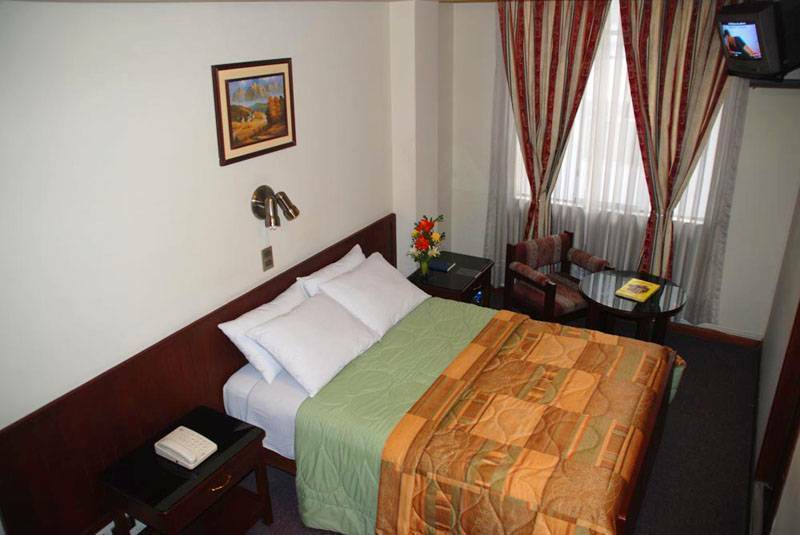 Camino Real Turistico offers 20 finely decorated rooms. 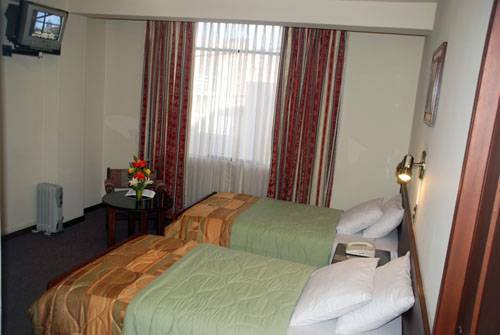 Our rooms are equipped with high speed internet access WI-FI, the rooms are equipped with complimentary toiletries, private bathroom, hot water 24 hours a day, telephones for local and international calls, mini bar, cable TV, Hairdryer safe, hair dryer and heating..
we need only an e-mail before the 48 hours to make the cancellation of the booking and not charge anything.